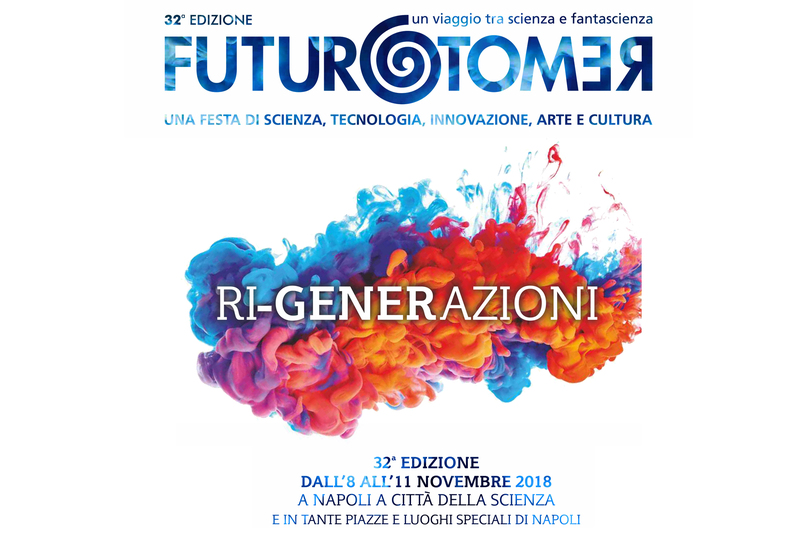 Città della Scienza > News > Futuro Remoto 32nd edition is coming back! Futuro Remoto 32nd edition is coming back! In 2018 Futuro Remoto is back with more and more strength. It is proposed to the entire country as a reference center for scientific research and culture, an opportunity to live and experience the most significant experiences in the field of scientific, technological and social innovation. To do so, it keeps on the spirit and the character of the previous three years edition that means a real “Science Festival”, a party for all and open to all. Starting from the joint initiative of the seven universities of the Campania region, the MIUR – Office, Regional School for Campania and Fondazione Idis-Città della Scienza, strongly supported by local institutions, by all the main national research centers, the event represents a well-established and lively living platform of “social innovation”. Through the creation of interconnection systems and extended involvement of different stakeholders, Futuro Remoto is contributing to a change in roles and relationships, a change that is necessary for the social innovation process.